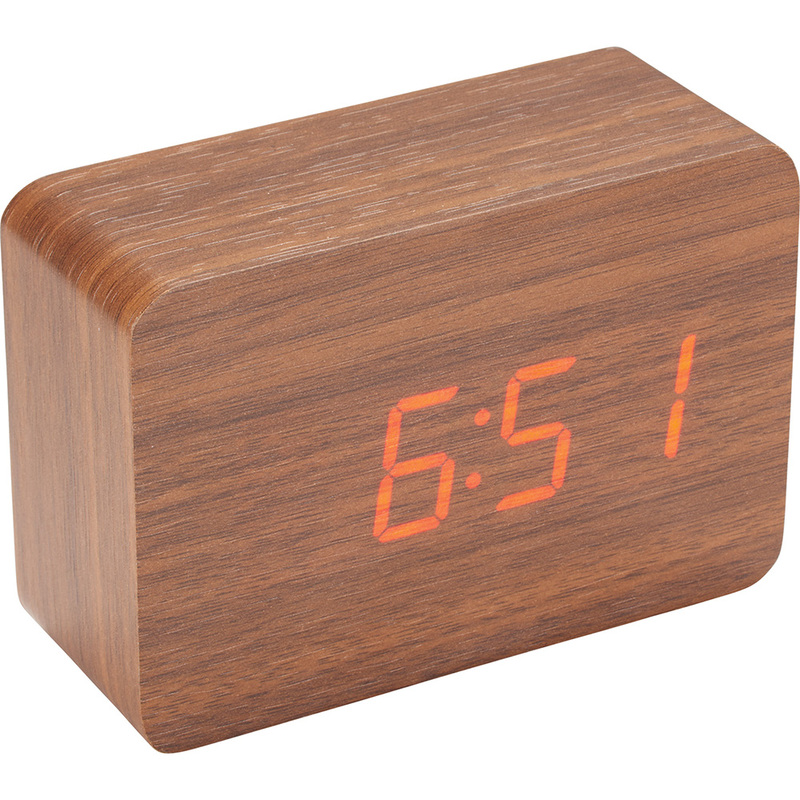 The clock displays the time, calendar, alarm and temperature. You are able to save up to 3 different alarms. Goods delivered undecorated in 5 working days from order confirmation. No returns accepted once order confirmed.